LOCATION!LOCATION!LOCATION! 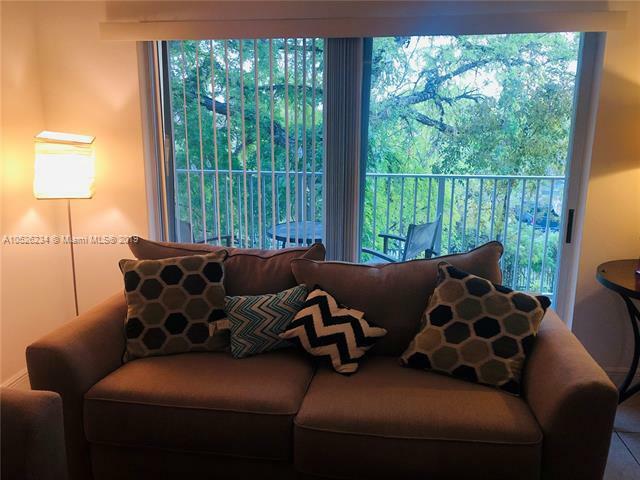 Beautiful corner unit 1 bed 1 bath with washer and dryer in the unit, walking closet and storage in balcony. Extra windows with great natural light! Laminate wood floors in master and living room.It is centrally located. 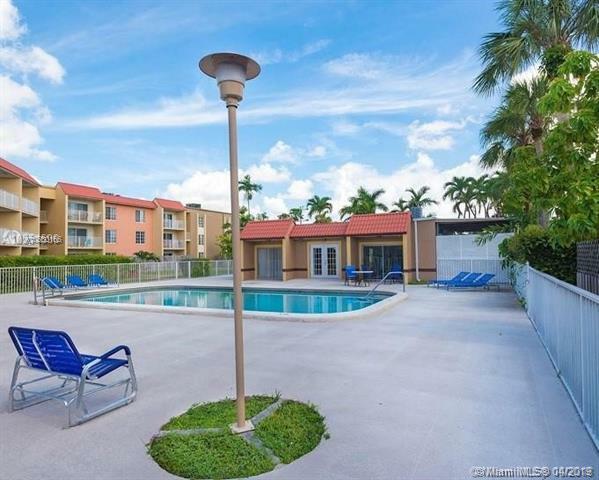 Complex close to major shopping areas, highways and public transportation. Schools Grade A. Las Vistas offer pool, fitness center, club house, tennis and more!Easy to show!